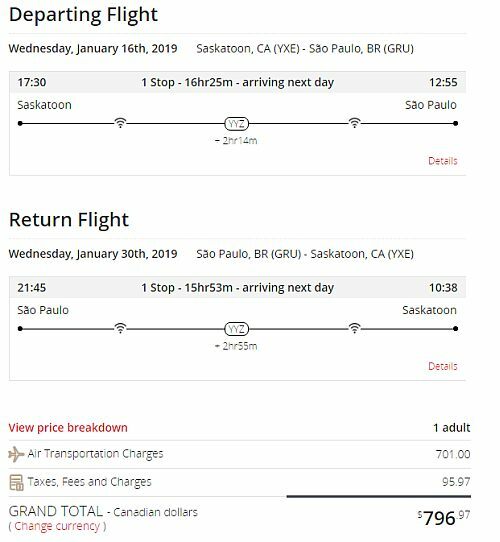 Air Canada is showing flights from Saskatoon to Sao Paulo, Brazil for $797 CAD roundtrip including taxes. 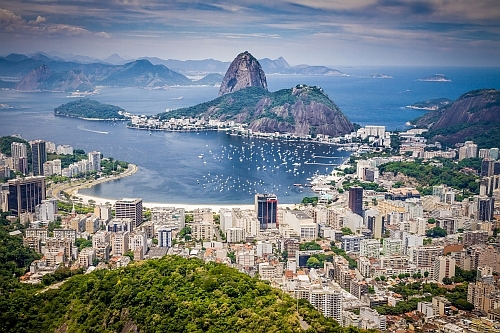 This is 40% below the typical best prices for a roundtrip flight from Saskatoon to Brazil. 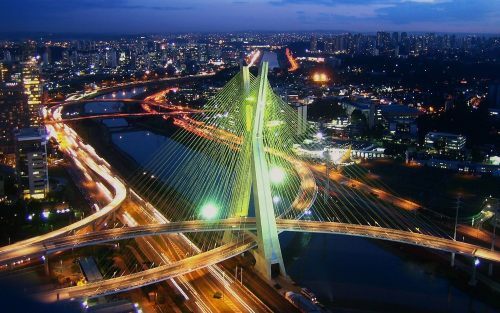 They are also very fast flights (as fast as Saskatoon - Sao Paulo can be done), with 1 stop in Toronto each way, for 2-3 hours. 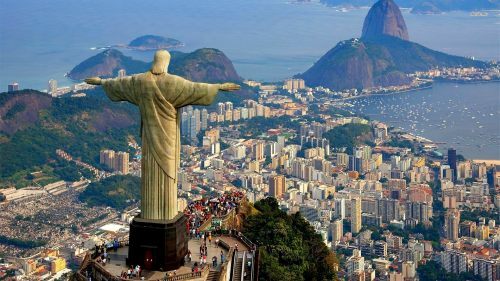 There are also flights from Saskatoon to Rio de Janeiro, Brazil for $714 CAD roundtrip with Delta, but they have 2 stops each way. 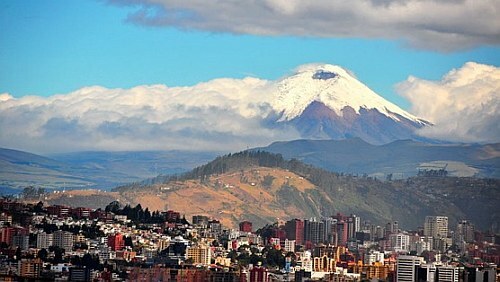 - Look for the dates that are $797 roundtrip. Saskatoon to Buenos Aires, Argentina - $528 roundtrip after tax! 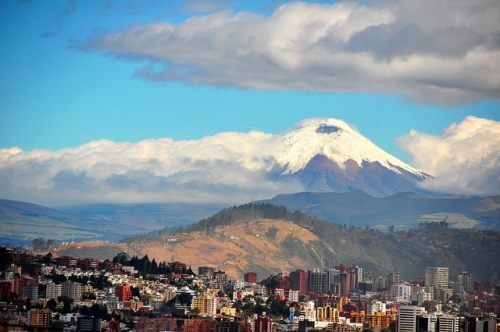 There's apparently a flight to Buenos Aires, Argentina for $528 roundtrip after tax.